One of the earliest cheapie 600 cameras produced by Polaroid, the Sun600 is fairly identical to the most common 600 cameras out there, including the OneStep Closeup. Body-wise, it is identical to the Polaroid Job Pro, just a different color. It has a (nearly) mandatory flash, fixed focus lens, and an exposure compensation switch. It’s perfectly capable, but personally I would seek out a newer model just for reliability’s sake. I’ve been having consistent problems with cameras of this generation dying unexpectedly, so if you can get something from the 1990s for the same price, go for it. 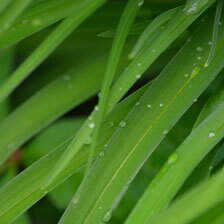 The Sun 600 has a fixed focus lens, so there isn’t any autofocus system built into the camera. Fixed lenses tend to create blurrier images than other focusing Polaroid cameras, but unless you try to take a photo of something closer than 4 feet it isn’t much of a problem. There is no crappy plastic ‘macro’ lens thingy on this guy. The camera has LMS written on the front, which I’m assuming means ‘light meter system’ (please correct me if I’m wrong, I don’t have any documentation on this camera). As far as I can tell the meter works just fine. From my experience, the meters of 600 cameras tend to be much more accurate than the older SX-70 cheapies. 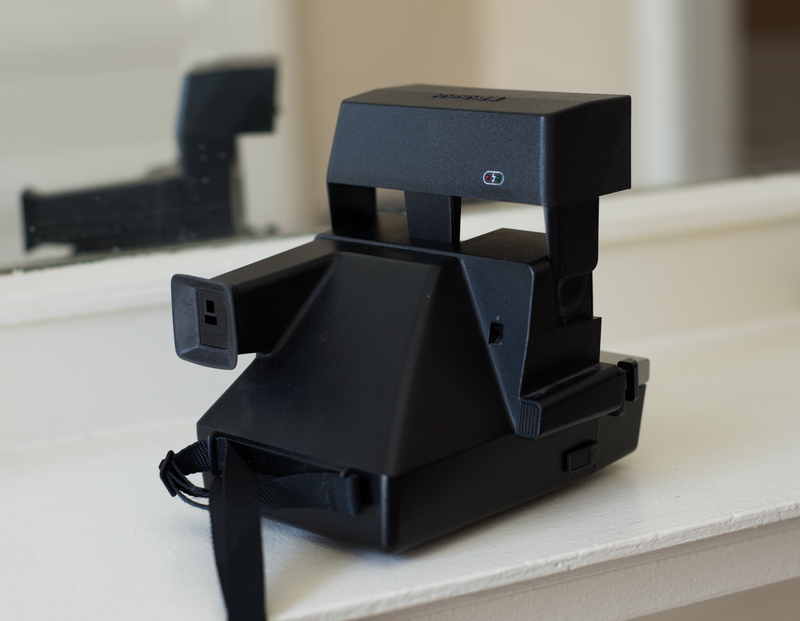 Like I mentioned above, the Sun 600 is nearly identical to most non-SLR 600 type cameras. The only two buttons to play with are the shutter and the exposure compensation dial. Exposure compensation works fine, and is important to have when using Impossible Project films. The shutter is a mushy side button, which continues to be one of my least favorite shutter buttons Polaroid came up with. If you want to take a photo without flash, you can press down on the back sub-shutter. Be warned, the alternate shutter is lousy in regards to proper exposure, often creating blurry messes out of photos. The better option is to just put a piece of dark tape over the flash if you don’t want to use it. The Sun 600 is not the prettiest thing on the planet, but it holds up just fine. If it malfunctions, it’s probably a result of age rather than any specific issue. The flashback flips down to protect the lens when not in use, and since there is no hard plastic side handle, the camera is fairly easy to fit into a bag. The Sun 600 is an unexceptional camera, and I wouldn’t specifically seek it out. However if you happen to receive one or can grab one for cheap, don’t hesitate to use it. Most likely it will work just fine. Personally, I would look for a 600 camera with sonar autofocus, as those cameras do better with sharpness. It’s always a good idea to have multiple cameras if you’re working with consumer grade 600 type Polaroid cameras. The rollers gum up quickly, and many just call it quits. These cameras are so cheap and plentiful these days that you should be able to grab at least four or for the price of a single pack of Impossible Project film on or at a garage sale. As always, make sure you attach either a frog tongue adapter or a dark slide to the front of your camera when using Impossible Project film! If the photo is exposed to light in the first few seconds of development it will be blown out and you’ll lose your image. 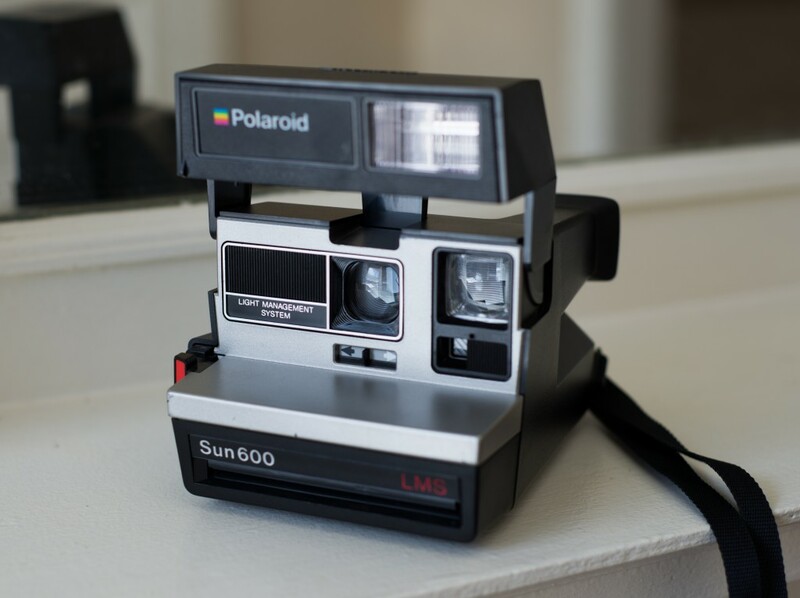 Find the Polaroid Sun 600 on eBay!